Baby's first tooth is a joy to behold, until discomfort arrives in the form of gum sensitivity, fussiness, irritability, and refusing food. 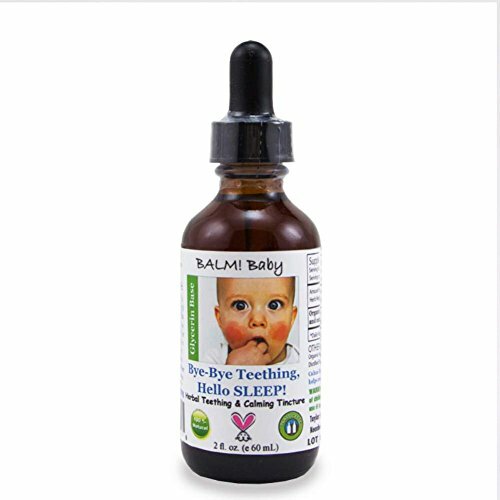 Gently massaging Teething oil (BPA-free Plastic Bottle), made with essential oils of chamomile, clove and peppermint, on baby's gums will help banish teething pain and soothe baby (and probably the entire family). Ingredients: Vitis vinifera (Grapeseed) Oil, Helianthus annuus (Organic Sunflower) Oil, Sesamum indicum (Organic Sesame) Oil and/or Prunus armeniaca (Apricot) Kernel Oil, Essential oil blend (chamomile, clove, peppermint), Citrus grandis (Grapefruit) Seed Extract. 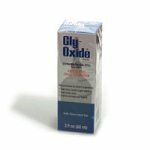 Spry Infant Tooth Gel 2 oz. bottle with pacifier. 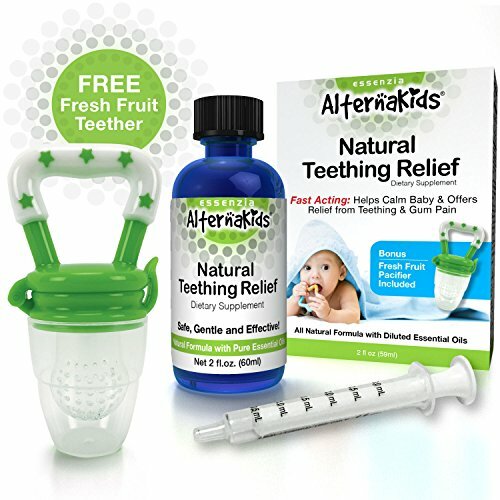 A revolutionary way to start your baby with healthy teeth, preventing bacteria that can be transmitted from adult to child. 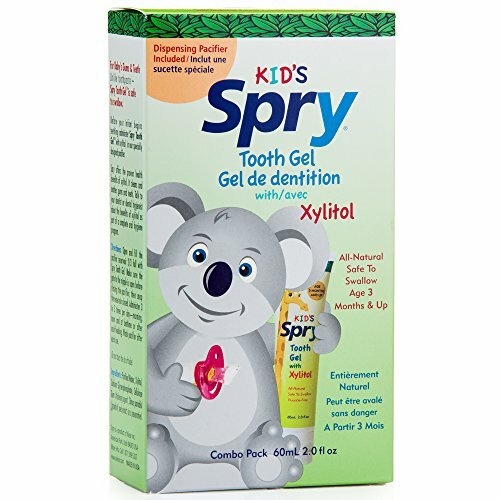 Sweetened with 100% xylitol, Spry Infant Tooth Gel is safe for children and great tasting. 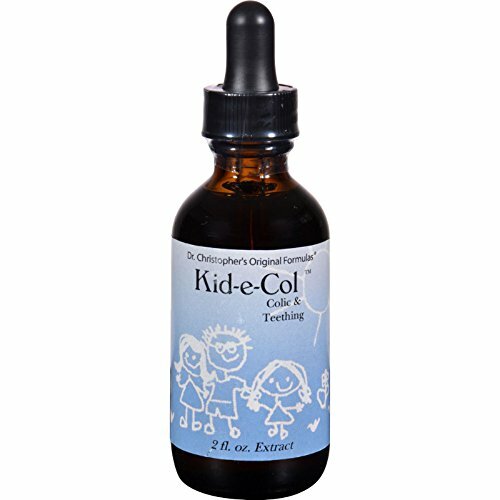 Christopher's Kid-e-Col Colic and Teething Drops Description: Kid-e-Col is a gentle herbal formula for Colic and Teething. Great tasting. Free Of Alcohol. Disclaimer These statements have not been evaluated by the FDA. These products are not intended to diagnose, treat, cure, or prevent any disease.